D-Rings There are 11 products. Zodiac Z2331 D-Ring Hypalon Black 25mm Uncoated The stainless steel D-ring is uncoated. This means that is reflective. Zodiac Z65033 D-Ring Hypalon Black 25mm Coated The stainless steel D-ring is coated. This means that is non reflective. 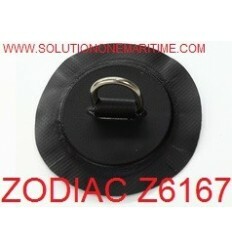 Zodiac Z6167 D-Ring PVC Black 25mm Uncoated The stainless steel D-ring is uncoated. This means that is reflective. Zodiac Z65034 D-Ring PVC Black 25mm Coated The stainless steel D-ring is coated. This means that is non reflective. 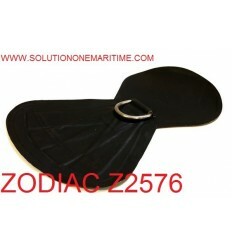 Zodiac Z2332 D-Ring Hypalon Black Oval Uncoated The stainless steel D-ring is uncoated. This means that is reflective. Zodiac Z65031 D-Ring Hypalon Black 53MM Oval Coated The stainless steel D-ring is coated. This means that is non reflective. Zodiac Z2999 D-Ring PVC Black Oval Uncoated The stainless steel D-ring is uncoated. This means that is reflective. 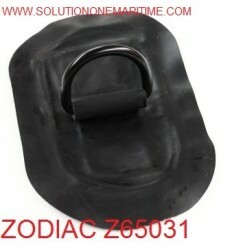 Zodiac Z65030 D-Ring PVC Black 53MM Oval Coated The stainless steel D-ring is coated. This means that is non reflective. 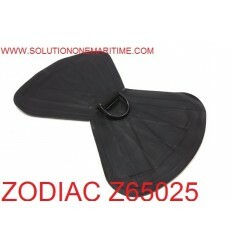 Zodiac Z65025 D-Ring Double Heavy Duty Tow Hypalon Black Coated The stainless steel D-ring is coated. This means that is non reflective. 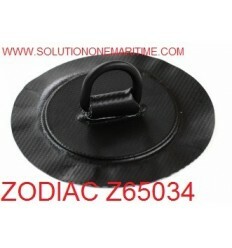 Zodiac Z65035 D-Ring Heavy Duty Tow Hypalon Black Coated The stainless steel D-ring is coated. This means that is non reflective. 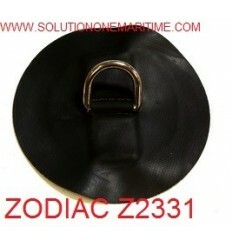 Zodiac Z2576 D-Ring Heavy Duty Tow Hypalon Black Uncoated The stainless steel D-ring is uncoated. This means that is reflective.